My aim with I Dream of Sleep has always been to help others to get the best sleep they can naturally. 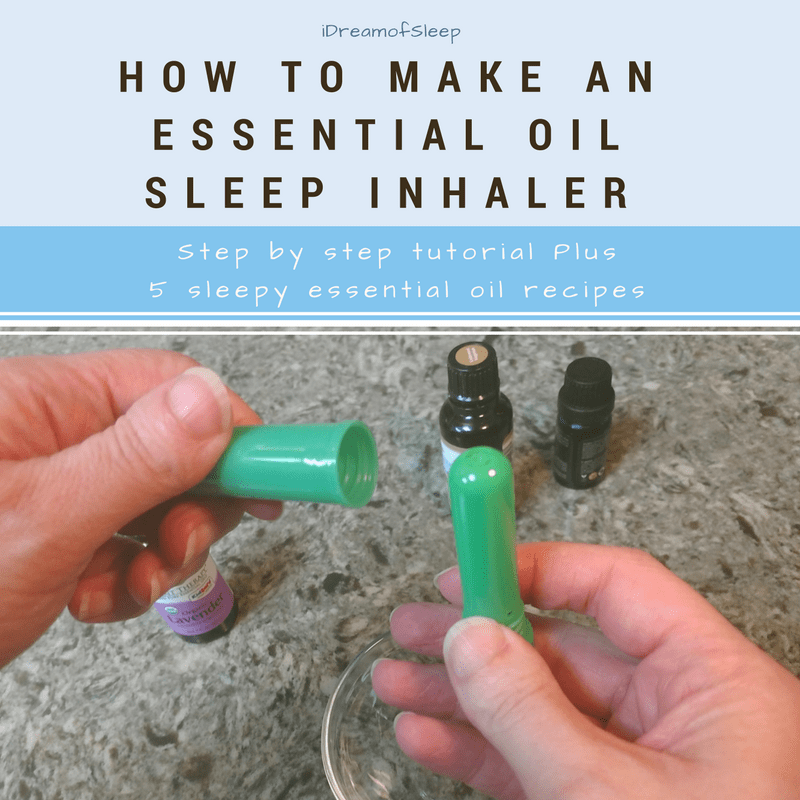 I try to offer solutions to what’s keeping you awake, whether it’s snoring, night sweats, or insomnia. But I know that sometimes it isn’t things like sleep anxiety or a racing mind that keep you up at night. Sleep is hard to come by when you’re in pain, especially if you suffer from fibromyalgia. I’m no pain expert. In fact, the only pain I’ve had to sleep through was carpal tunnel pain. Painful, yes, but a drop in the bucket compared to fibro. Recently, I had a chance to speak with Patricia from Fibro Natural Club. She has fibromyalgia and is managing her chronic pain naturally. She’s also struggled with insomnia in the past and has conquered that, too. I thought she could offer those of you with chronic pain some advice to getting deeper and better sleep. 1 First of all, tell us how long you’ve dealt with fibromyalgia pain and why you decided to treat it naturally. 2 How did fibro pain affect your sleep in the beginning? 3 Does fibromyalgia cause insomnia? 4 Is there a connection between fibromyalgia and sleep deprivation? 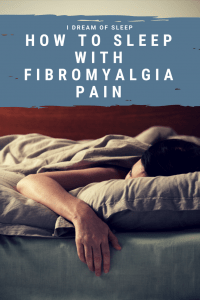 If I can’t sleep, will it make my fibromyalgia worse? 5 You’re a real advocate of holistic remedies. 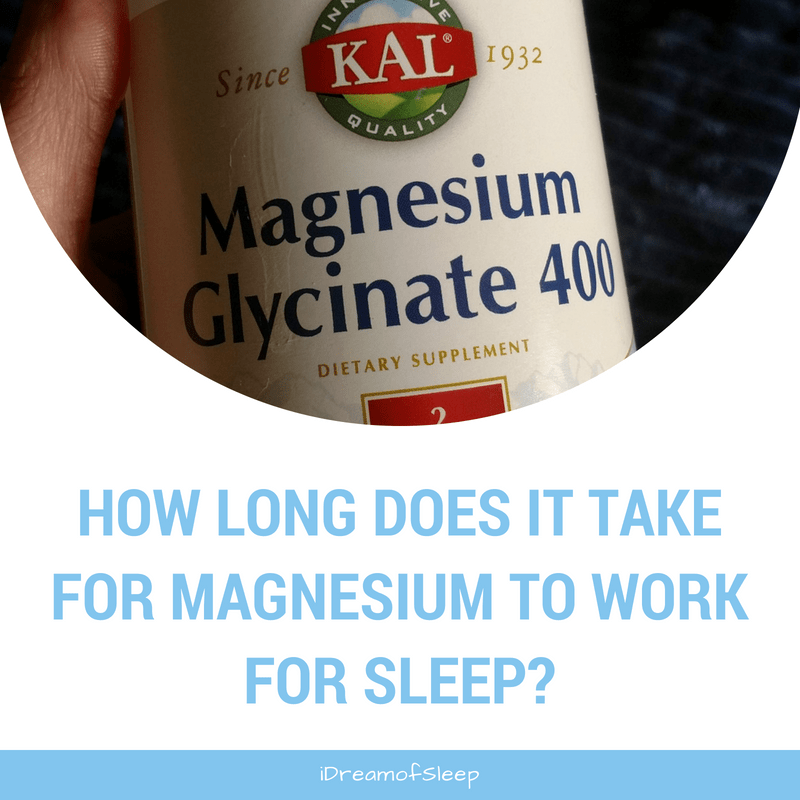 If I have fibro, why are natural sleep remedies better as opposed to OTC sleep meds? 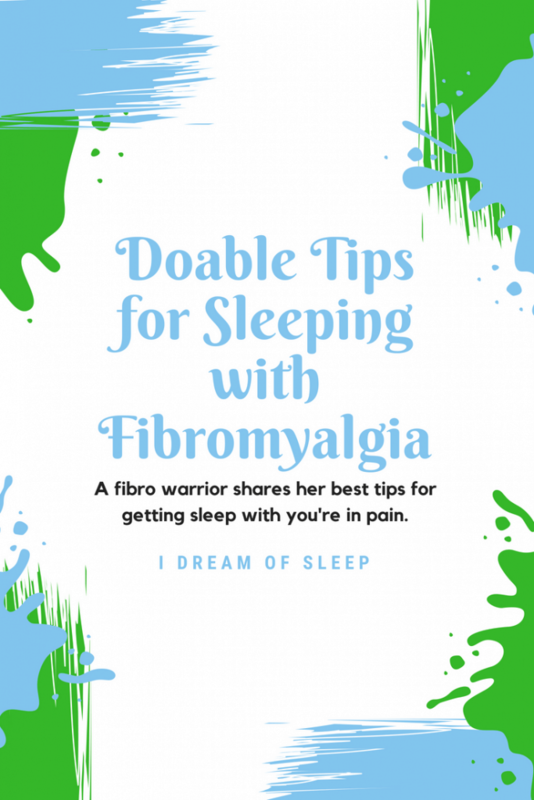 6 What are your natural tips for sleeping with fibromyalgia? 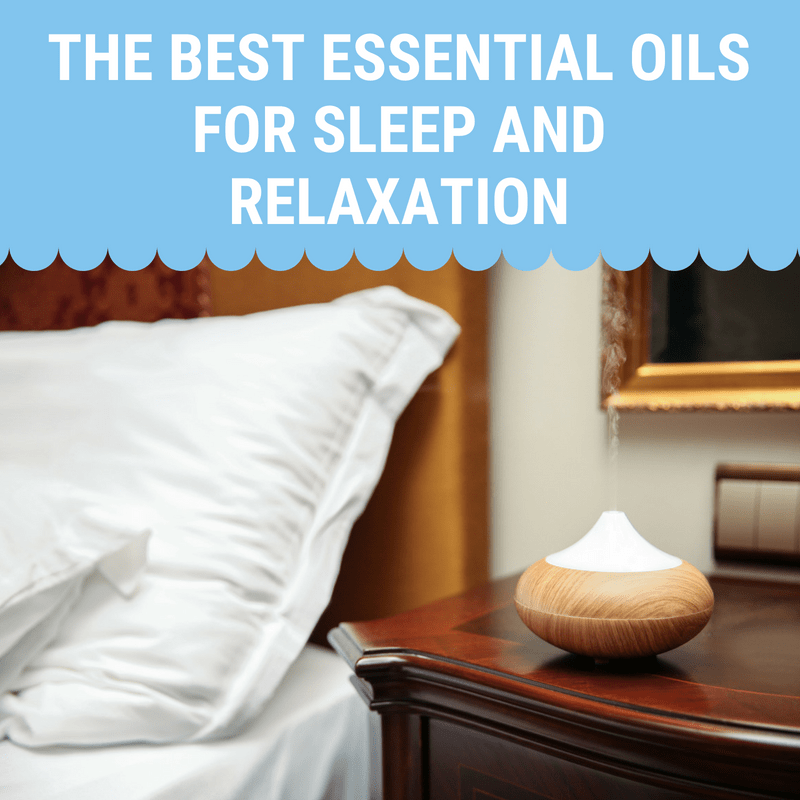 8 What is your number one go to natural sleep aid for fibromyalgia? 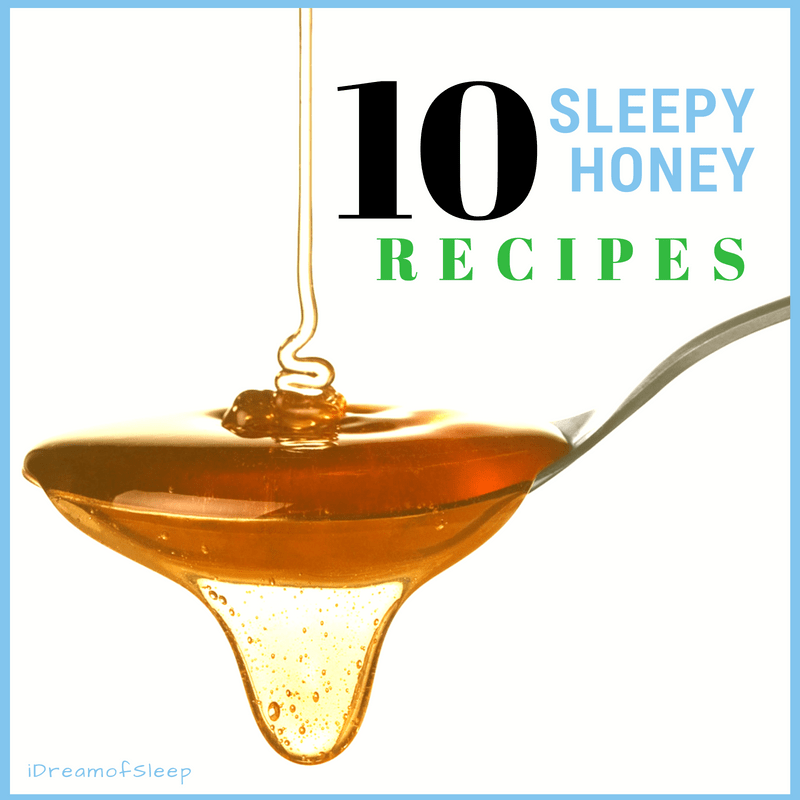 9 Is there anything you’d add for those with fibro who struggle with insomnia? First of all, tell us how long you’ve dealt with fibromyalgia pain and why you decided to treat it naturally. I’ve been dealing with intense pain for more than a decade. When it hit, I already knew a lot about natural medicine. But I wasn’t putting it into practice. My lifestyle was unhealthy. I didn’t manage stress. I ate a lot of junk food. I knew that natural medicine was the way to go, if I wanted to get well again. Modern medicine is great for some things. But drugs don’t correct the root causes of what we know as fibromyalgia. The holistic healers I saw zeroed in on my inflammation level. They recommended various dietary supplements instead of drugs. They gave specific dietary advice. However, it’s still up to each of us to determine which foods trigger our pain. But I did change my diet. This was a process. I really didn’t want to give up my favorite foods. But I realized I had to. Once I cleaned up my diet I never looked back. That’s because my pain receded and my energy returned. Homeopathy and good chiropractic care helped a lot as well. Also, if stress is a factor look into tapping. If you don’t know what EFT tapping is, then just Google it and look for instructional videos on how to do it. EFT tapping is free and it’s easy to do. It’s also scientifically proven to work. EFT can help the anxiety and stress that comes from insomnia, too. Head over to this tutorial and video for an beginner’s introduction to the emotional freedom technique. How did fibro pain affect your sleep in the beginning? Actually, insomnia was my first symptom. It started years before the pain. I first noticed it while working as a newspaper reporter. My shifts would end late at night. Then I’d drive home. It took a long time to unwind. I’d finally fall asleep around 4 or 5 am. But not a deep sleep. Every little noise outside would startle me. I’d wake up. So I spent years operating on little sleep. Eventually I left that job. But my sleep problems lingered. Also, stress was a factor. I believe this lifestyle led to adrenal exhaustion. Adrenal problems can cause sleep problems, according to various alternative medical experts who deal with adrenal fatigue. Anyway, whatever was going on was a vicious cycle. I worried about not getting enough sleep. This thought would then keep me awake at night. Not sleeping put stress on my adrenal glands. Adrenal fatigue can then cause sleep problems. I don’t know. With me, it seemed to be the other way around. Insomnia and adrenal fatigue seemed to trigger the chronic pain in the first place. We know that excess inflammation causes pain. But there’s also an association between inflammation and insomnia. People with chronic insomnia are known to have higher levels of inflammation. I’ve also read about a theory that inflammation itself can cause insomnia. This is just a theory, still unproven. However, if it’s correct, it means that insomnia and inflammation can be a vicious cycle. The good news is that it can be broken. Is there a connection between fibromyalgia and sleep deprivation? If I can’t sleep, will it make my fibromyalgia worse? Possibly. Research has shown that lack of sleep can increase pain in people with fibromyalgia. Also, poor sleep puts you at greater risk for developing chronic widespread body pain, according to a 2015 study published in the Nature Reviews Rheumatology medical journal. You’re a real advocate of holistic remedies. 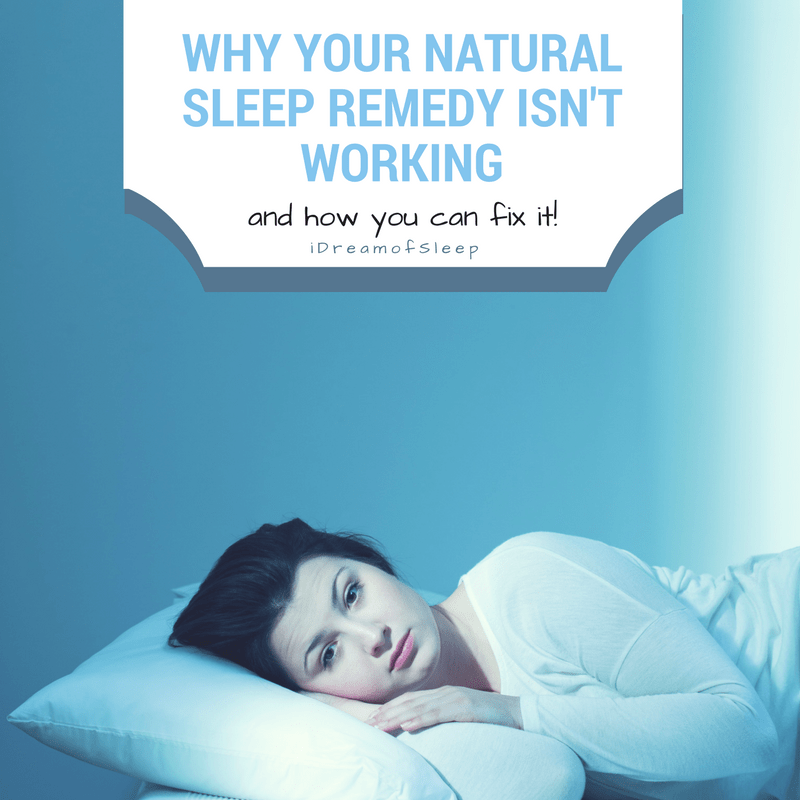 If I have fibro, why are natural sleep remedies better as opposed to OTC sleep meds? Natural remedies are not habit forming. You can use them to train your body to sleep well again. Also, natural remedies used correctly don’t have the same side effects as drugs. Sleeping pills, on the other hand, may interfere with deep and restful REM sleep. They may make you drowsy and help you fall asleep initially though. However, I’m not totally opposed to occasional use of sleeping pills if someone truly needs them for support during an extremely stressful or traumatic time. But sleeping pills are a short-term fix. Not a good long-term solution. What are your natural tips for sleeping with fibromyalgia? My first is to try not to stress about it. Worrying about not being able to sleep can keep you up at night. The second suggestion is to see a good homeopath. Homeopathic remedies can help balance your body. You may take them for one thing unrelated to sleep. But better sleep is practically a given when you take the right remedy, at the right dose. Essential oils are also very helpful, as are herbal supplements designed for pain and inflammation. It’s possible that excess inflammation may get in the way of good sleep. I need to rotate my natural remedies. This means I can’t use them too many days in a row without a break. Try to work on reducing your excess inflammation. This is what causes pain in the first place. Certain foods (including junk foods) will add to your inflammation level. So eat well, and stick to real food. I used herbal anti-inflammatory pain relievers. I took Zyflamend for awhile, until my body sort of told me I didn’t need it anymore. But it helped a lot. Look into essential oils, too. There are many good pain relief blends on the market. 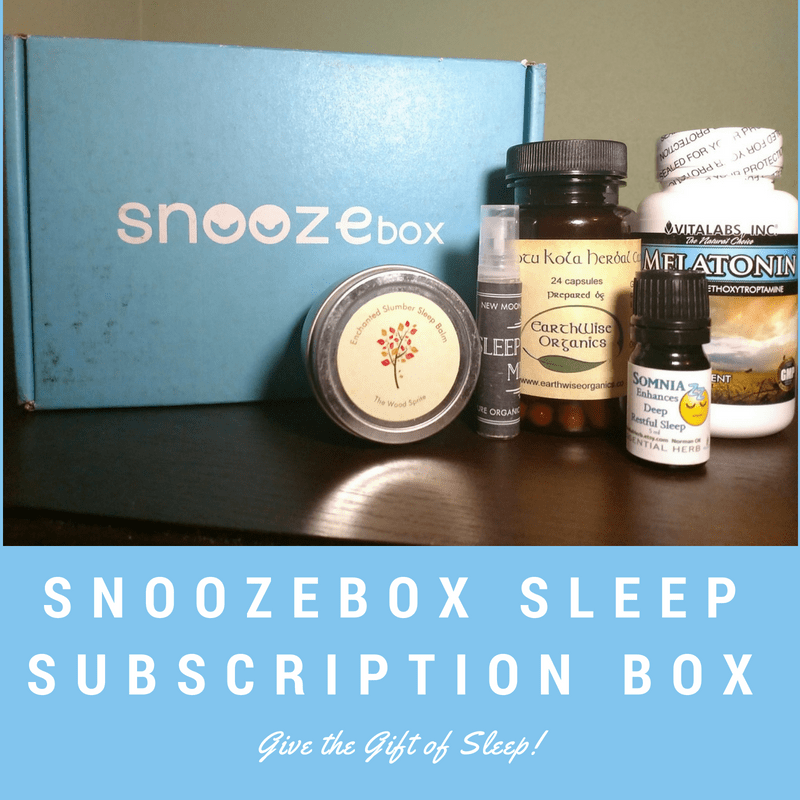 What is your number one go to natural sleep aid for fibromyalgia? It would be impossible to say because I’ve tried so many different things. They all work great for awhile. Then I need to take a break. But it’s okay to take a break because you just move on to the next remedy. There are countless remedies and natural healing methods. So you’ll never run out of new things to try. Is there anything you’d add for those with fibro who struggle with insomnia? Try not to worry so much about not getting enough sleep. But I know this is much easier said than done. Also, do your own research. You need to learn as much as you can about non-drug approaches to getting well again. Then you can share this information with your own doctor. These statements have not been approved by the FDA. These products are not intended to diagnose, treat, cure or prevent any disease. Women who are pregnant or nursing should not use essential oils or herbal or homeopathic remedies unless directed to do so by a healthcare professional.